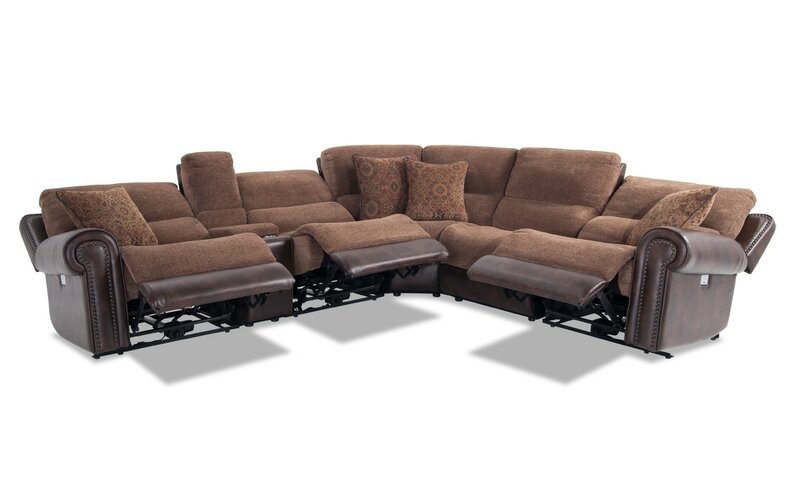 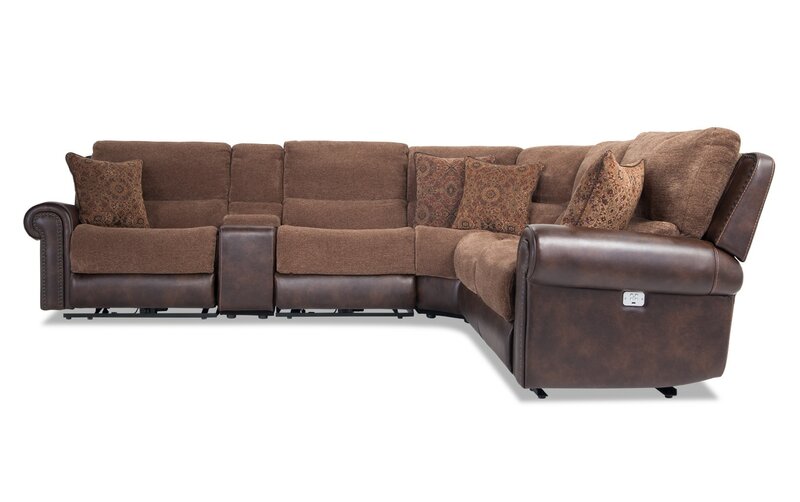 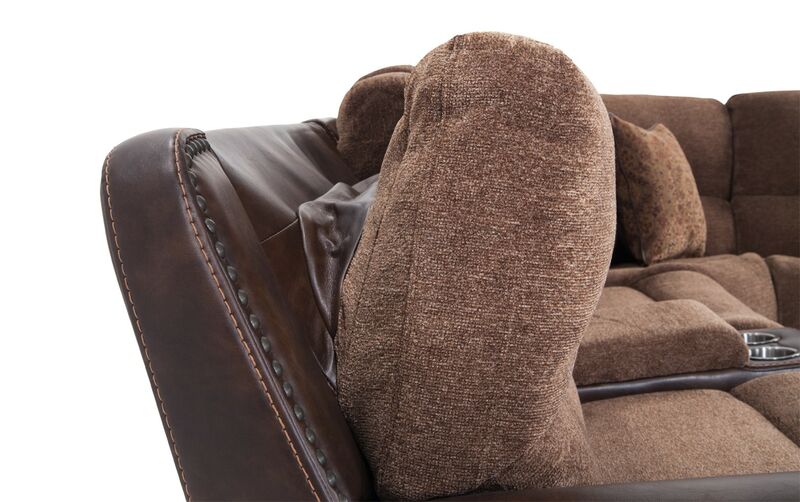 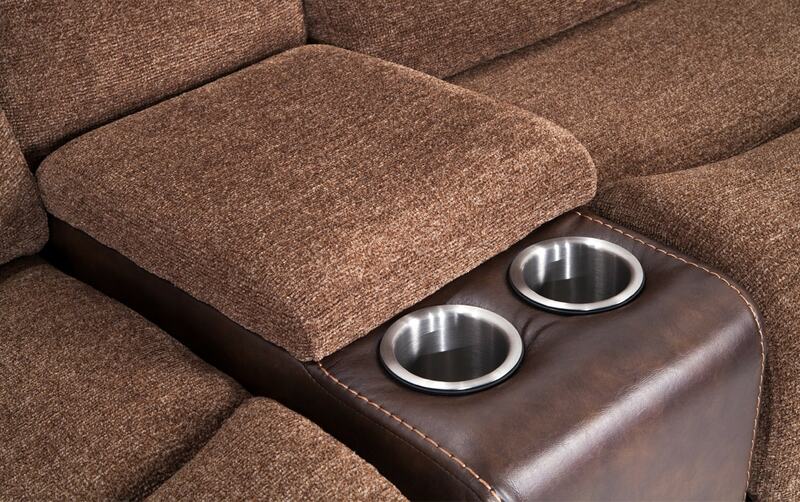 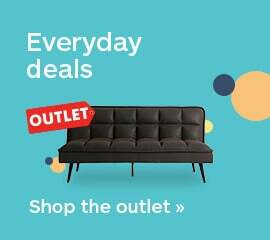 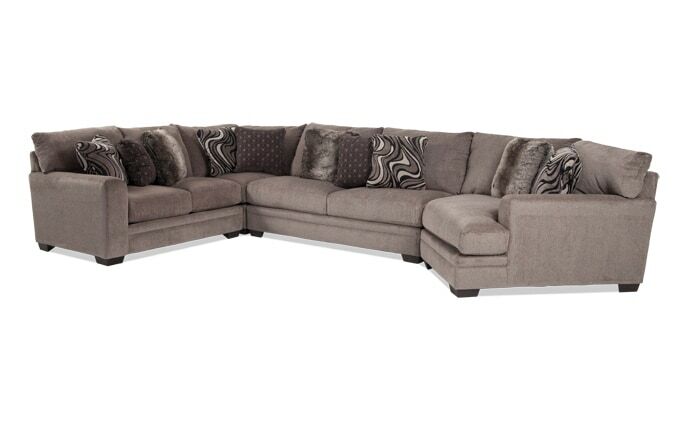 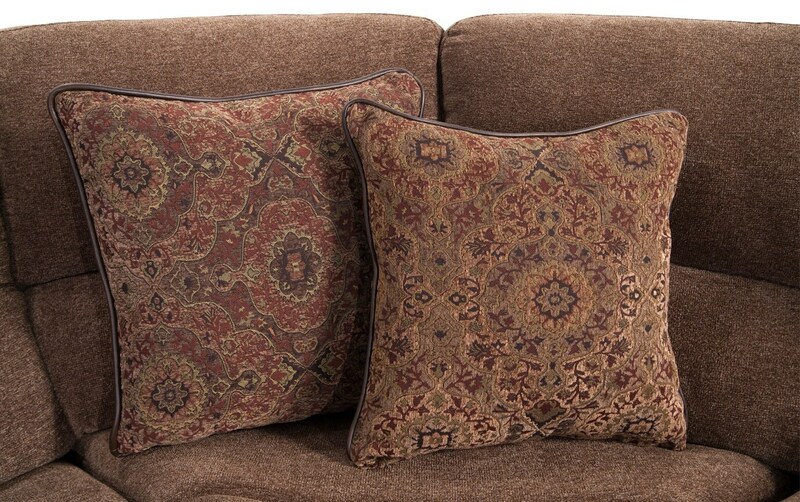 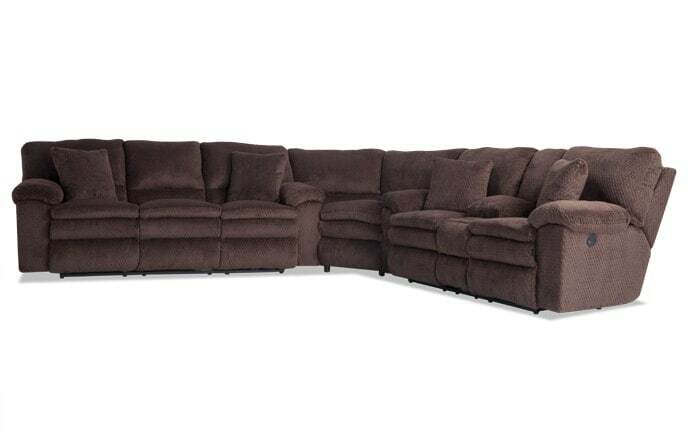 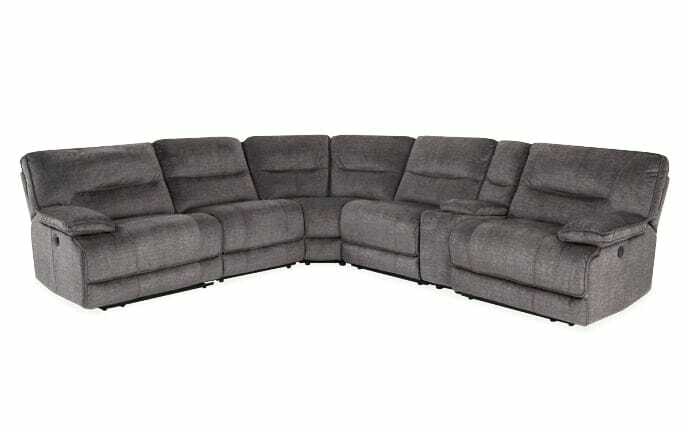 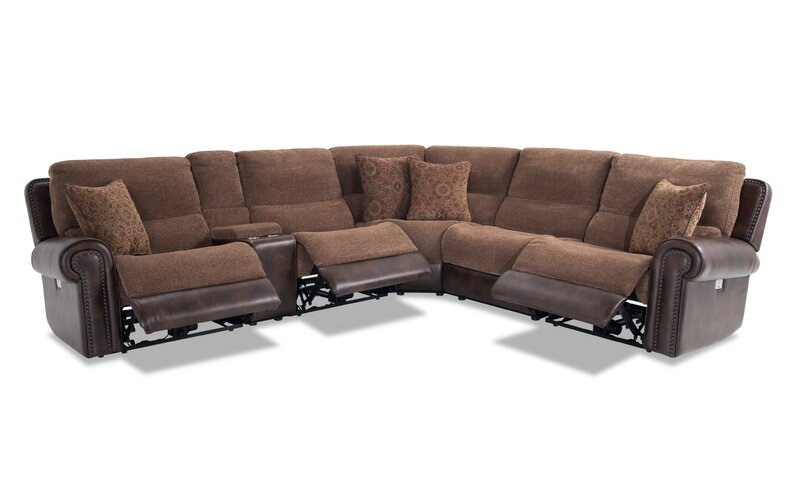 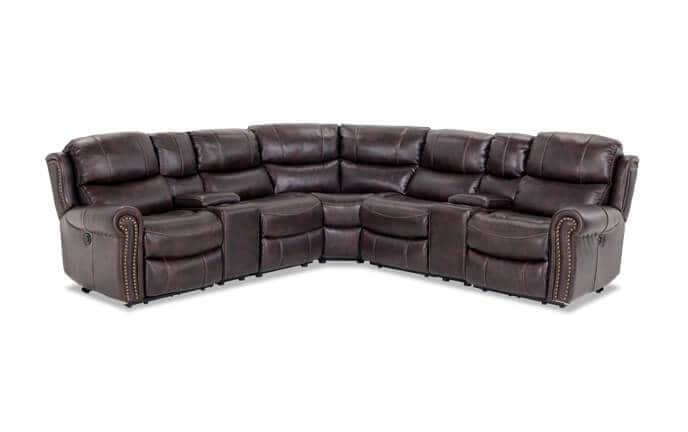 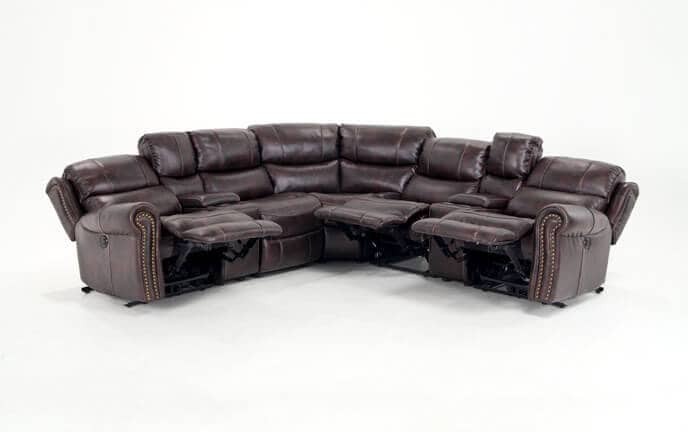 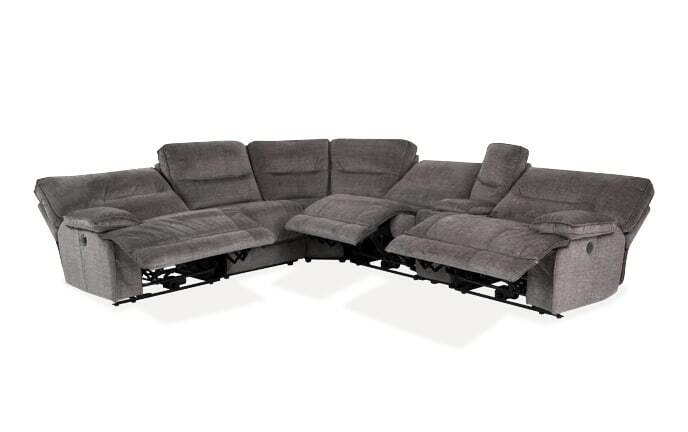 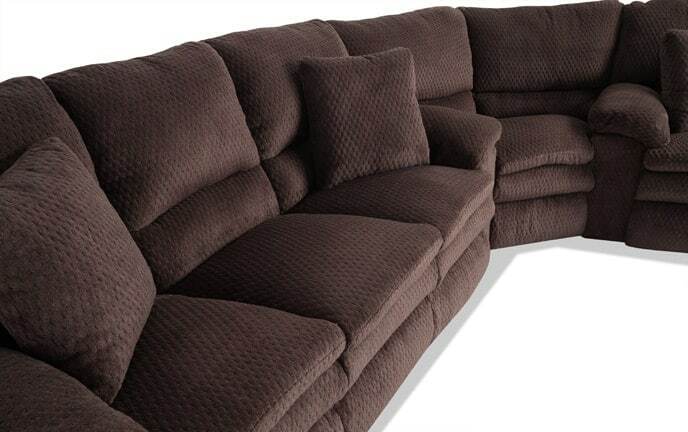 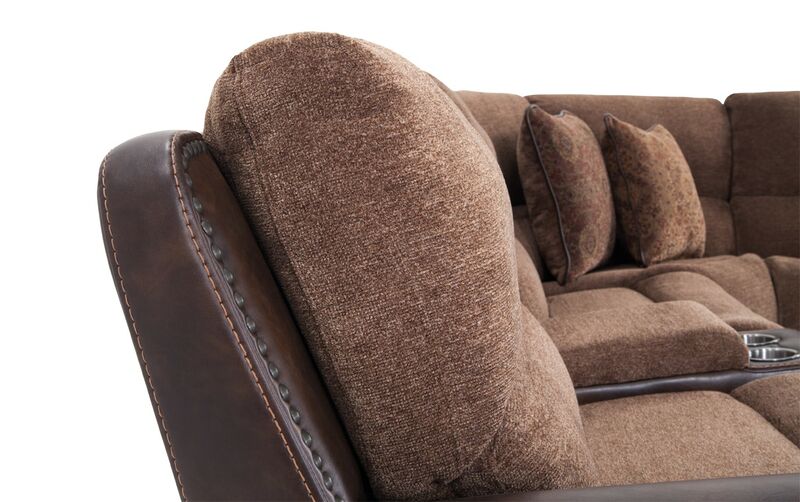 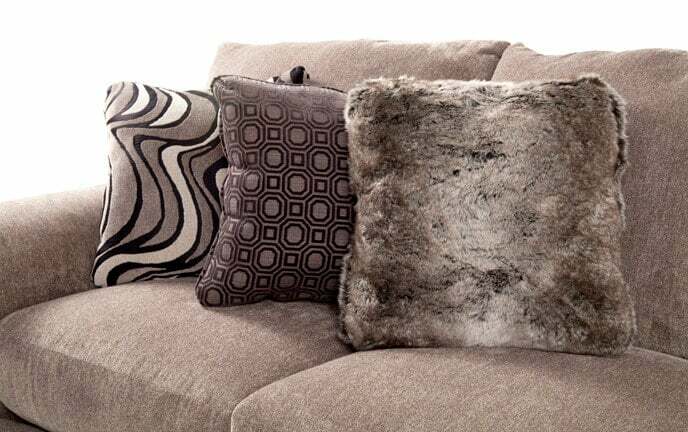 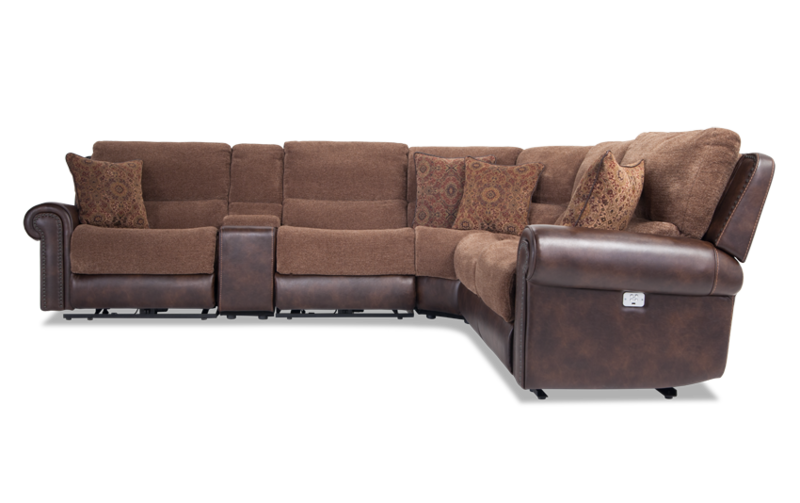 My Dallas 6 Piece Sectional was made with comfort, style and functionality in mind. 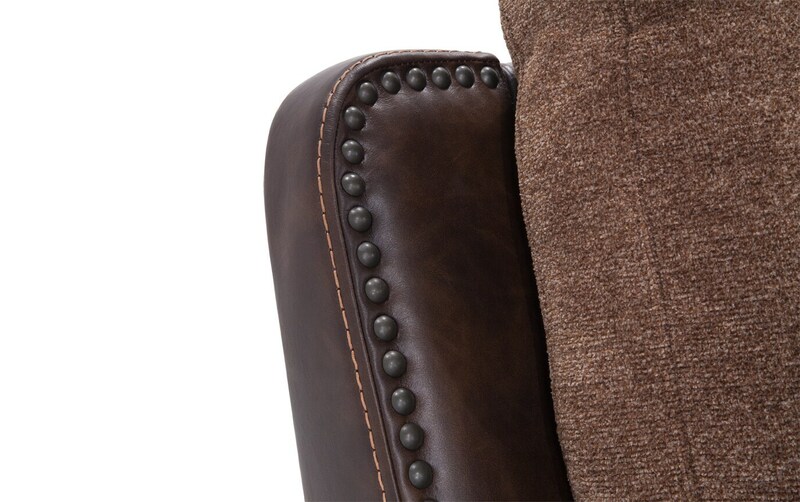 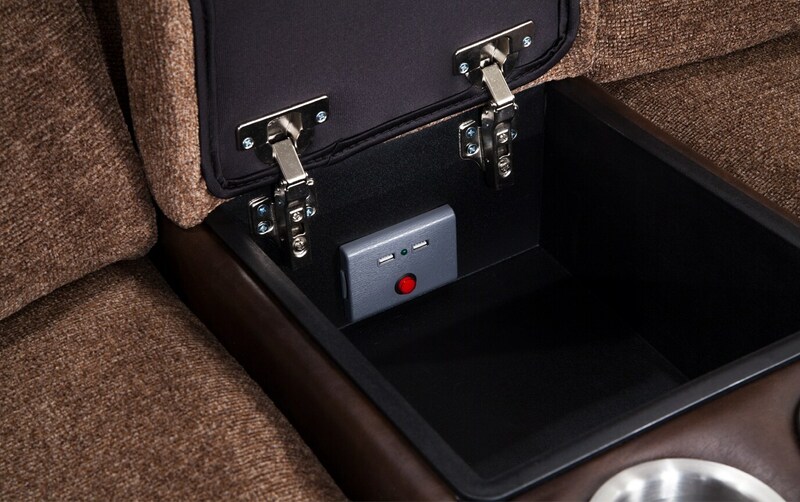 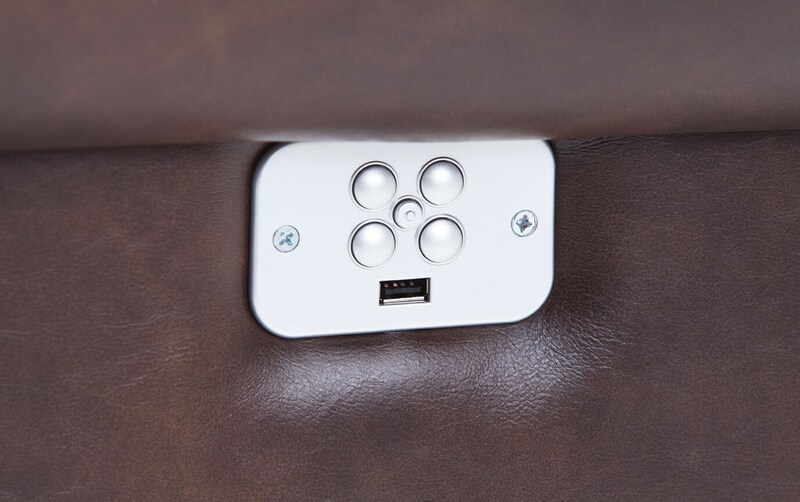 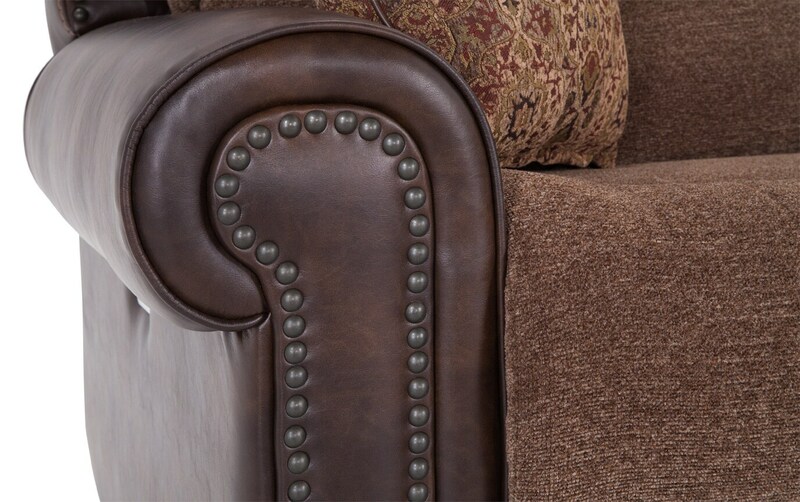 This set was designed with independent power headrests, power recline, stylish nailhead details and USB charging port in power buttons. 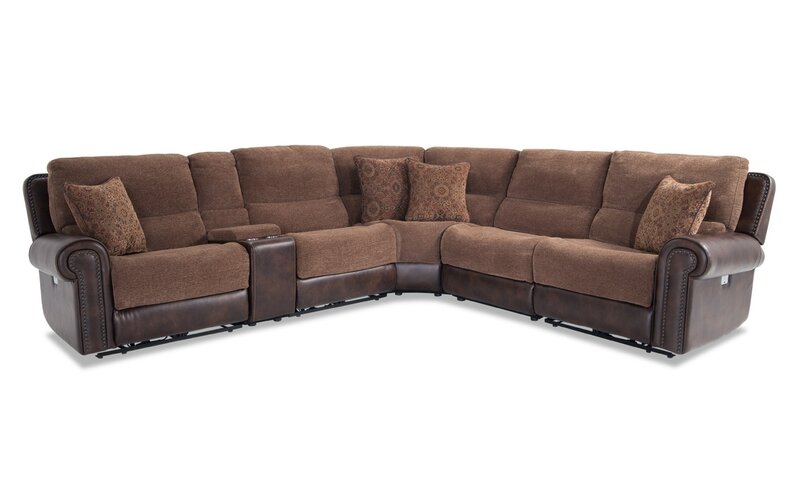 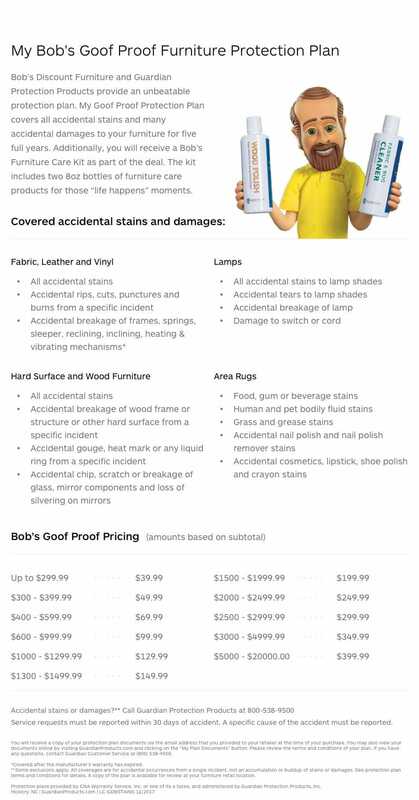 Make the whole family happy with my living room set built for family and entertaining!